THIS COMPANY HAS CLOSED UNTILL FURTHER NOTICE….. 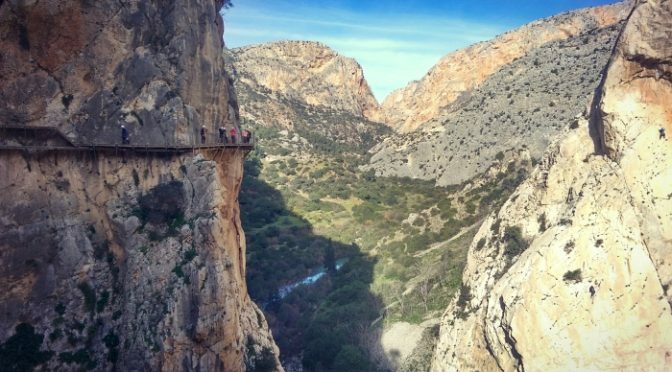 Fantastic to see that Marbella Escapes have added the Caminito del Rey to their extensive list of excursions in Andalucia. 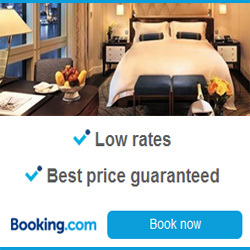 Check out the details below to learn more and get in touch with them for details on how to reserve an English speaking guide for your visit to the Caminito del Rey.